How do I delete my infographic account from Venngage? 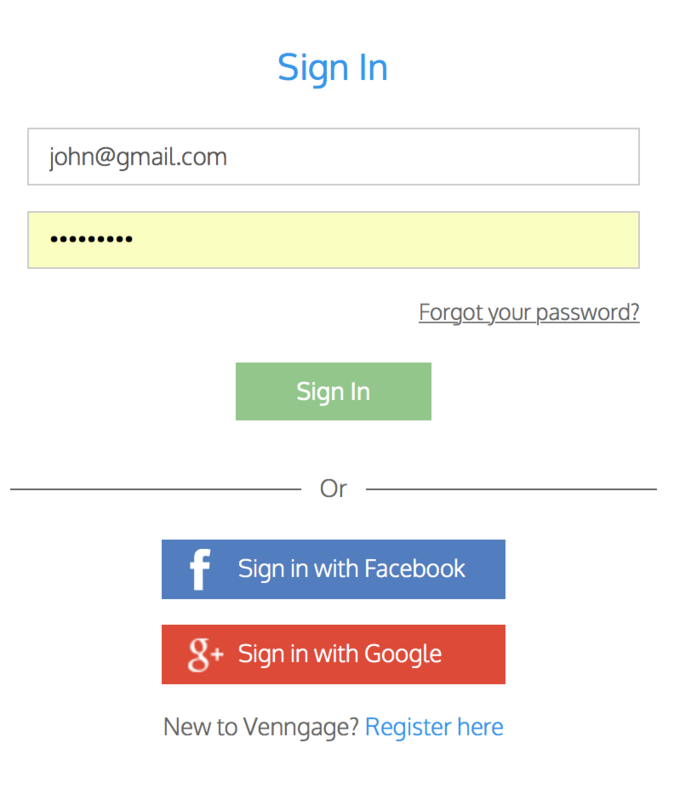 Log into Venngage like you normally would. At the upper right hand corner, click on My Account. 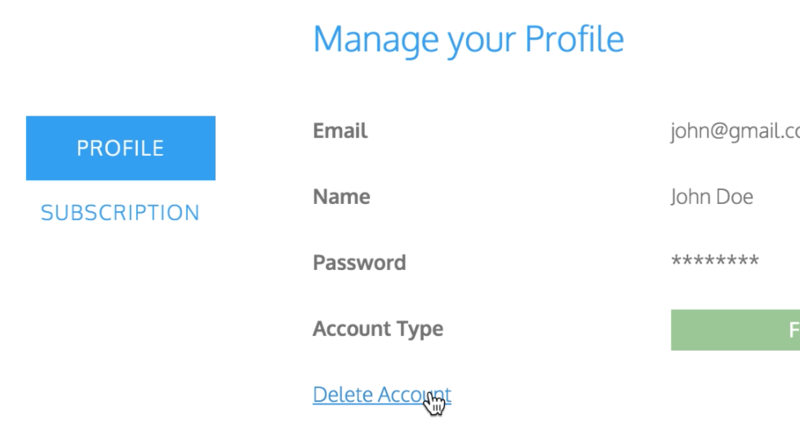 Under "Manage Your Profile" click on Delete Account and then enter the email address you logged in with. 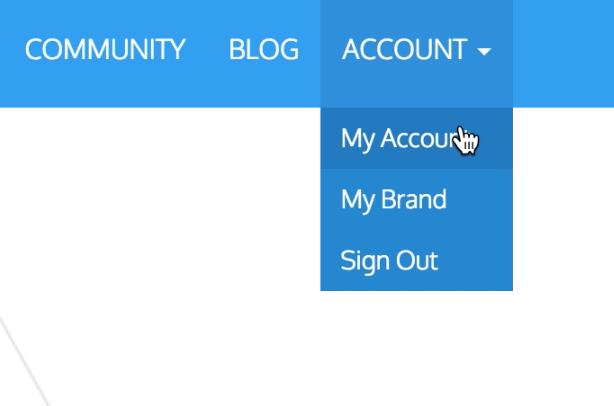 After filling in your email, click on Delete My Account to confirm. You will not be able to log in again, and you will not be able to retrieve any of your saved templates or infographics. After deleting your account, your subscription will also be cancelled if you've upgraded to premium.